garnish (if desired) and serve! Well, ain't that a Daisy? It sure is! 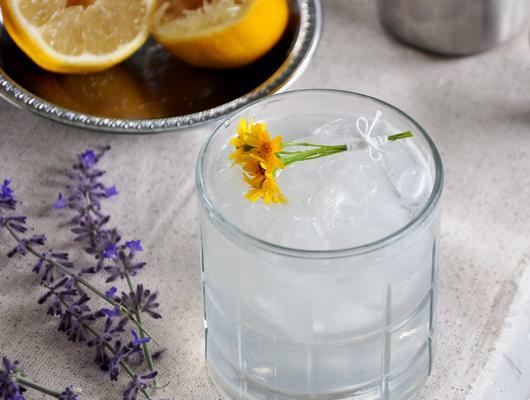 This classic cocktail the Rum Daisy Cocktail is a simple treat that may have been the origin of the margarita! Learn about this origin story and also get the recipe for this elegant and tasty drink! An old version of the daisy cocktail has ingredients that are suspiciously close to a classic margarita ingredients list. It calls for an orange liquor, a lemon, and spirits. If the spirit is tequila and we switch it over to lime, guess what we got? 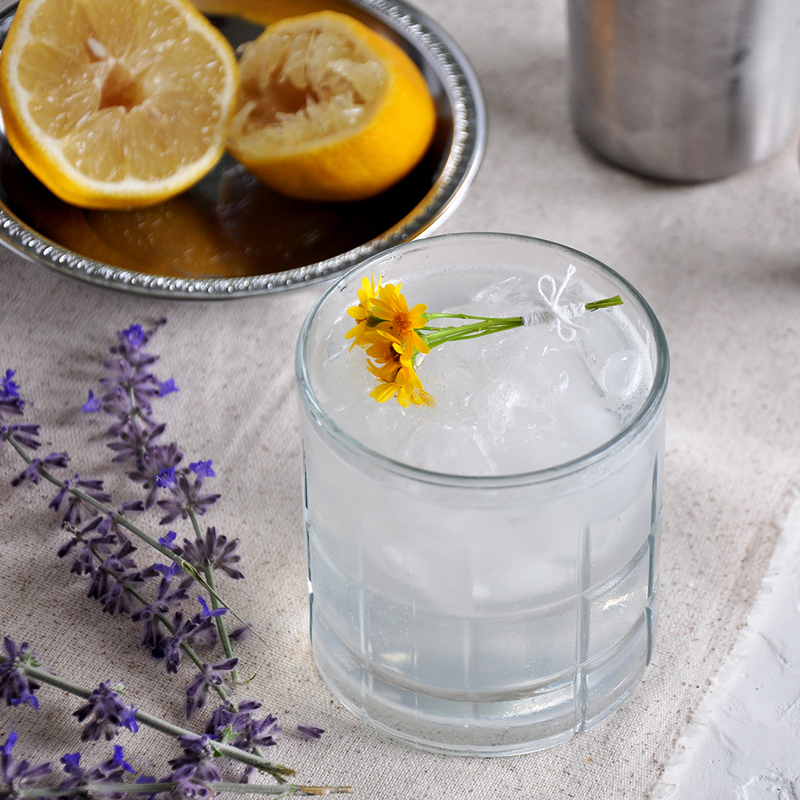 Well, today we are focusing on the Rum Daisy.